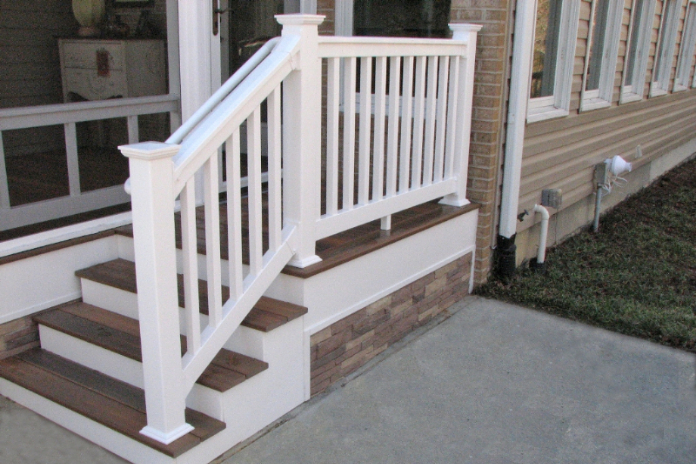 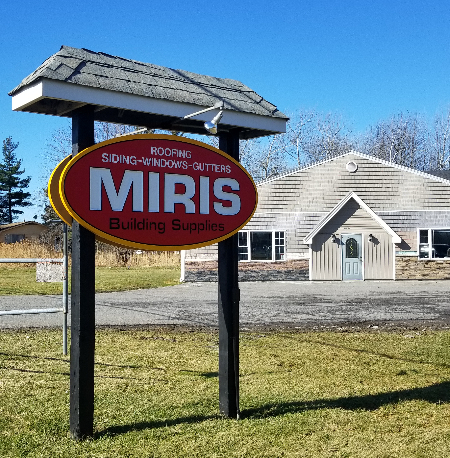 MIRIS Building Supplies has the quality materials you need for less. 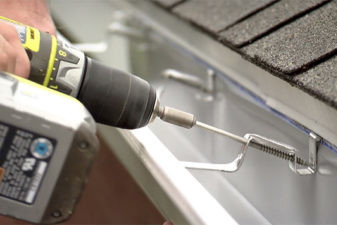 Shop our large inventory of Roofing Shingles, Vinyl Siding, Specialty Siding, New Construction Windows, Vinyl Replacement Windows, Vinyl Railings, Seamless Gutters, Accessories and more. 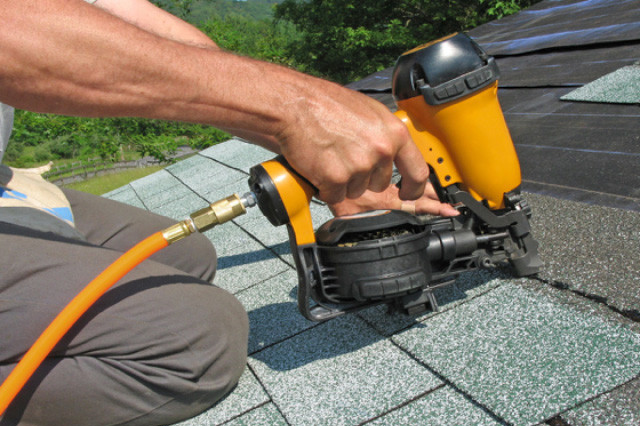 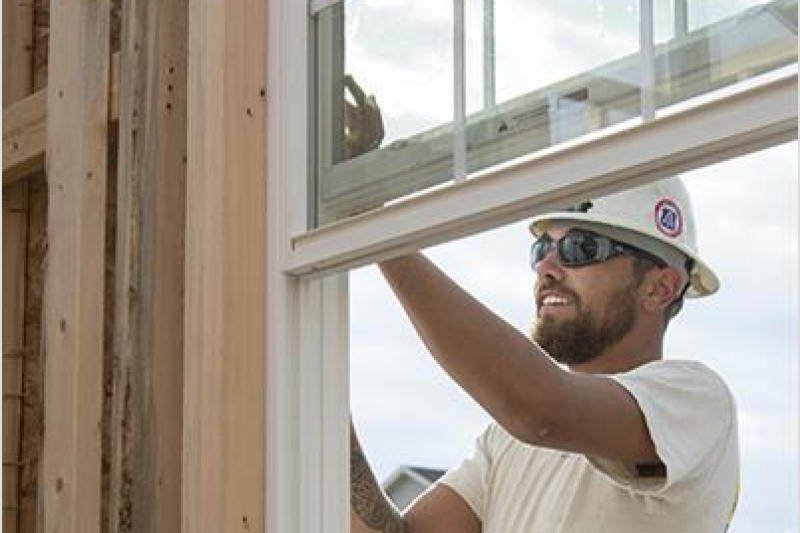 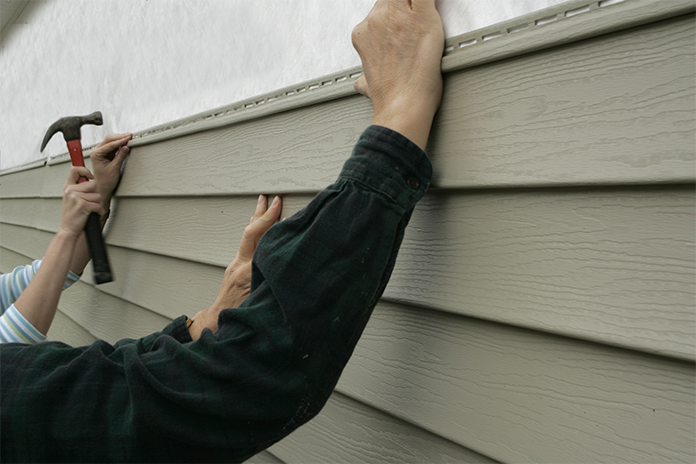 Contractors and homeowners have been saving money at MIRIS for over 40 years. 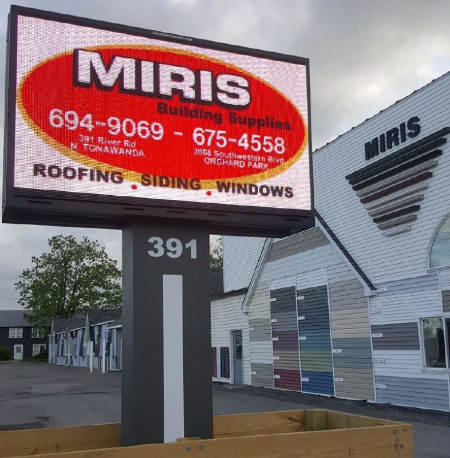 Make sure to get a price from MIRIS before you buy anywhere else.